The EA7 Olimpia Milano is Italian champion of basketball for the second time in three years (after 2014) and the twenty-seventh time ever. The prestigious result of “red shoes” was obtained at the end of an exciting final against Reggio Emilia, exceeded last night at Palabigi 74-70. The series, to the best of seven games, it was therefore closed 4-2 for Alessandro Gentile and his teammates. 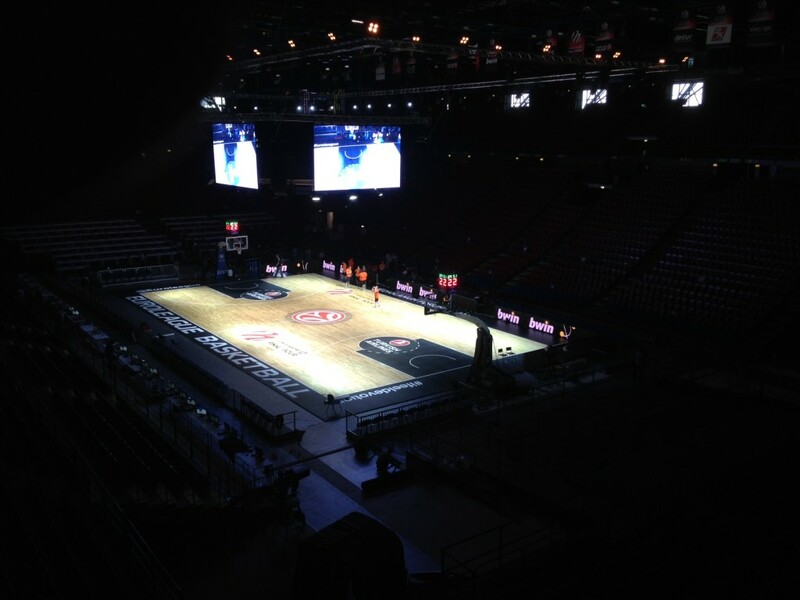 The triumph of the club dear to Giorgio Armani was largely built at the Mediolanum Forum of Assago, equipped with removable sports floor “Dalla Riva Sportfloors” (already adopted for the final four Eurolegue always in 2014) and became, in the course of the season, a virtually impregnable fortress. At the end of an exciting 2015/2016 season, by all the staff DR, the most heartfelt congratulations to the winning team and to all the opposing teams that have given basketball unforgettable moments. 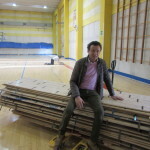 In Serie A, in addition to the newly champion Milan, a special thanks to Basketball Cantu (official partner), Orlandina Basket Capo d’Orlando, Aquila Trento, Auxilium Torino, Reyer Venezia and Victor Libertas Pesaro that, once again, have chosen “Dalla Riva Sportfloors “.